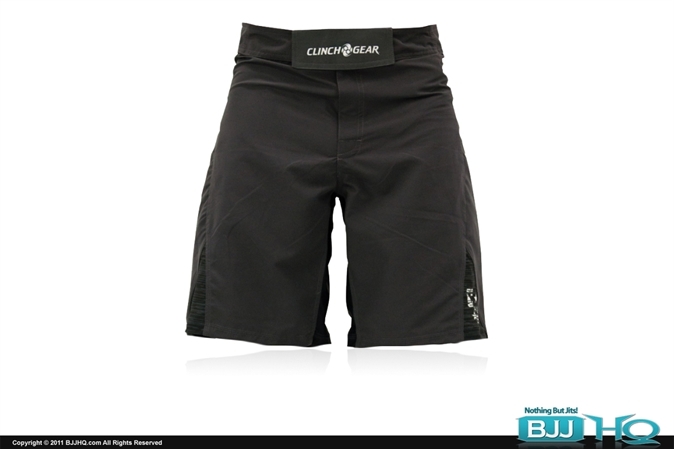 Clinch Gear Shorts for Just $25 (normally $50) on BJJ HQ. Today Only. Clinch Gear Jiu Jitsu Shorts $25. Ships to the US, UK, Canada, Australia, New Zealand, Singapore, Mexico and more. International Paypal available.